Enjoy our Videos & Sheets Music for your Piano in tubescore.net. 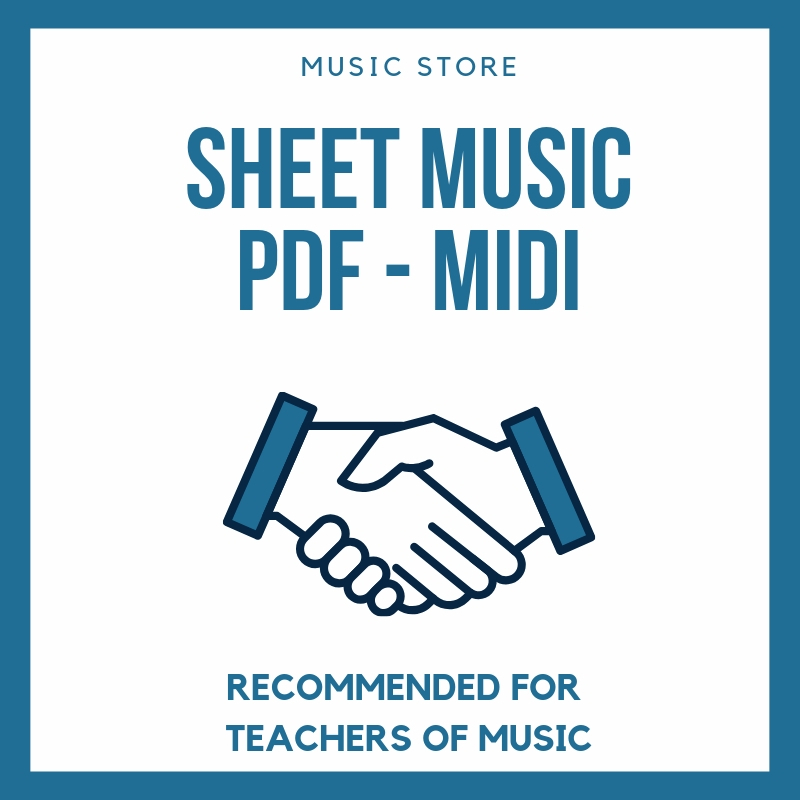 You can download JPG Sheet Music for Free the Index. 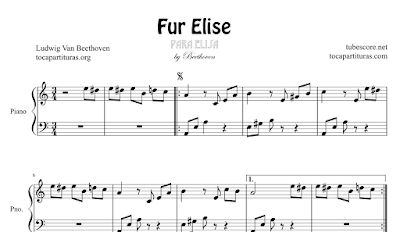 Per Elise (Fur Elise or Para Elisa in Spanish) is a Song by German composer Beethoven (1770-1827). His music is around transition between the Classical and Romantic Music. One of the Best Composer everytimes. Do you like play Fur Elise with your Piano? - Download for free our sheet music. Open the picture in other window and "save as" in your laptop (Pc or Mac). - Share our site with your musician & pianists friends. Thanks for sharing. We are 80 contributors posting music scores for free in tubescore.net. You can send us your sheet music for us and then, will be post in our site. Thanks again and good luck with your music!